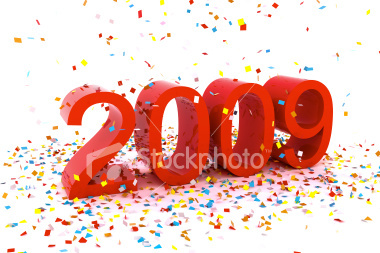 The Year 2008 has finally ended and we have stepped in 2009. I would like to thank all my readers for their support and for their participation on my blog, surely I couldn’t have done this without you! Me and my blog has come a long way since the day I started it. i.e. August 2008. In the second month of blogging skidzopedia received a PR 2 and then on 31 Dec. 2008 this was increased to PR 3. 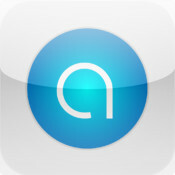 Not only this but my Alexa and Technorati Rank also increased substantially. Here is a short list of some of the most popular posts from the last 5 months. Got any Questions/suggestions or Complaints. Let me know, I encourage positive criticism. 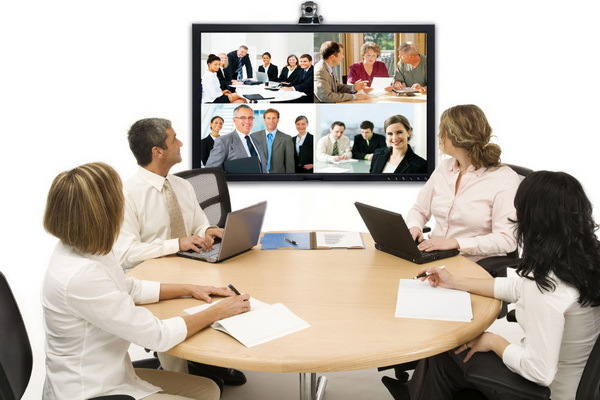 How Does Video Conferencing Create A Flexible Work Environment? New year greetings to you as well. All the best for 2009!